When fellow Marylanders, Jerry’s Roofing and Siding, pitched me on this topic, I was of course intrigued. 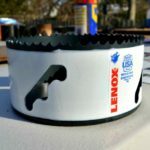 What came to mind for me immediately was the work created using structural components of one-time, featured manufacturer Trim-Tex. 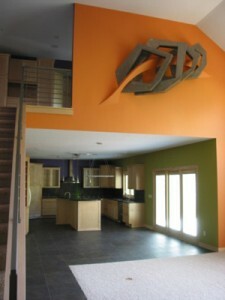 Their site drywallart.com contains some really cool ideas. Have you ever considered drywall art for your home? When it comes to making personalizing your home, there are a number of different things you can do; room remodeling, repainting, new appliances and fixtures, but artwork takes things to an entirely new level. Consider this; the kind of artwork a person hangs in his or her home speaks volumes about their personality. Doesn’t it make sense to add something that is truly unique and won’t be found anywhere else? Well, you can with drywall art. Here’s what you need to do in order to create it. 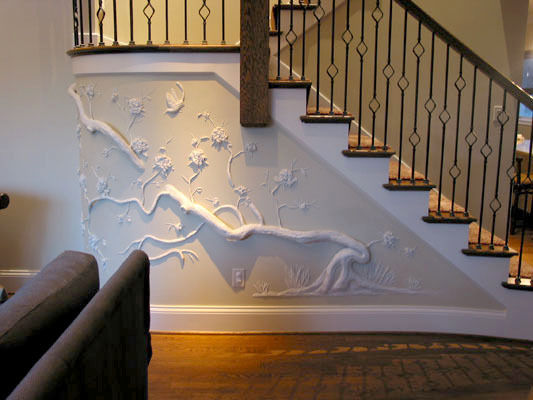 Because drywall art is so versatile, it can work just about anywhere in the home. Whether we’re talking about the kitchen, living room, bedroom, or anywhere else, there’s a way that you can incorporate drywall art into the design to help give the room the kind of look that turns heads and gets people talking. You can also work this kind of art into areas like the windows and doors to complement the look you establish with the home’s various rooms. When you need to do something as involved as drywall art installation, you want to make sure you take every step possible when it comes to preparation. That means measuring and charting the area to ensure that you know how big the design needs to be. On top of that, you can draft up a rough sketch of the design and make it roughly the same size of what you want the final result to look like. This will show you just what works and where any improvements might need to be made. Create Your Wood Mold – You can do this by cutting wooden pieces into the design you want. These pieces need to be slightly smaller than that place where they’re being positioned so that you can cover with drywall mud. Install the Wood Mold – Once you know where the art is going to go and you like the design, secure it into place using nails or screws. After you do that, you can cover the wood mold with drywall netting, mesh and/or tape, securing your mold into place and readying it for covering. 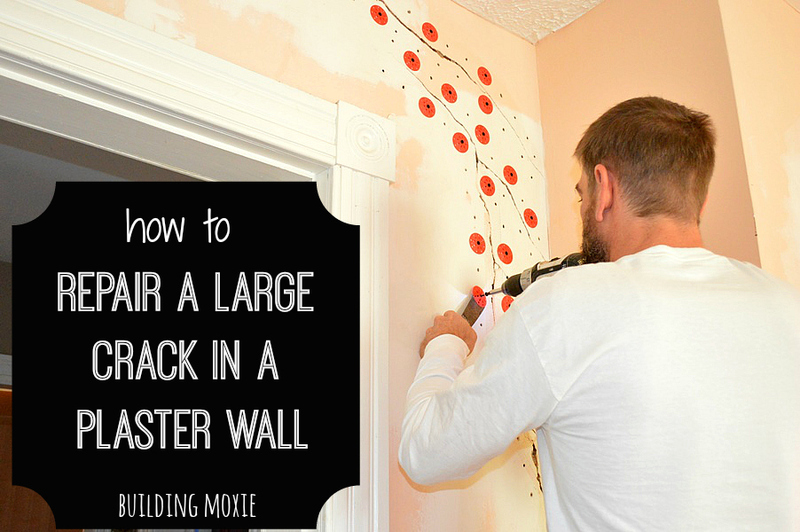 Put the Drywall in Place – Do this using a thick layer of drywall mud and your putty knife. You press your texture into the drywall and give it 48 hours to settle. After you’ve put everything into place and given the drywall enough time to set, you can sand or carve for a high finish detail and even paint it any color you want to help complete the look you’re going for. Like many other types of home remodeling projects, drywall art is something that takes time and patience to get right. If it seems too daunting, then a professional contractor can help you get what you want. 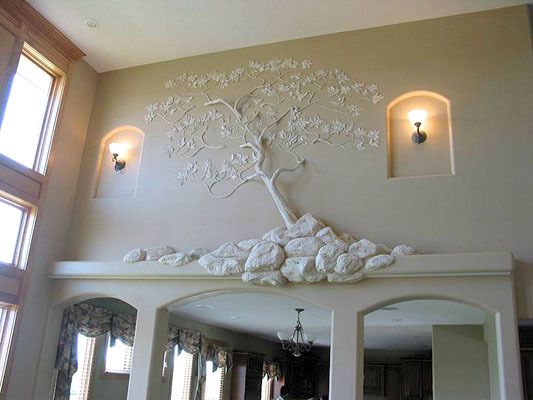 Either way, drywall art is a great way to personalize your home today! Randy Piccoli is the Sales Manager at Jerry’s Roofing & Siding and has been in working in the home improvement industry for quite some time and knows a little something about what is in demand in the home improvement field. 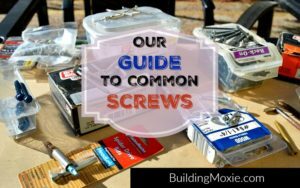 He chooses to spend some of his spare time writing guest blog posts for home improvement blogs like us. Randy Piccoli is the Sales Manager at Jerry’s Roofing & Siding and has been in working in the home improvement industry for quite some time. 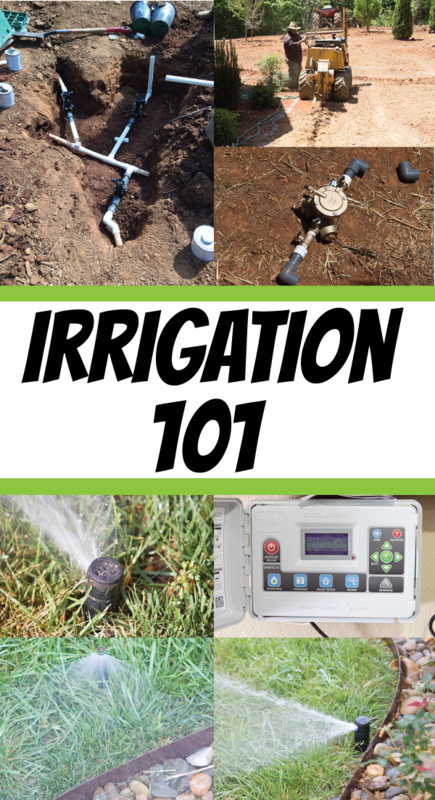 With that said, Randy knows a little something about what is in demand in the home improvement field and chooses to spend some of his spare time writing guest blog posts about such topics. very nice i want to know what type of compound is used . plaster of paris ,or white sement. Wondering what kind of materials you used. Is it plaster of Paris or joint compound. Is it applied directly on the wall? Did you receive an answer? I am also interested in ingredients. Did you receive a reply regarding mixture?